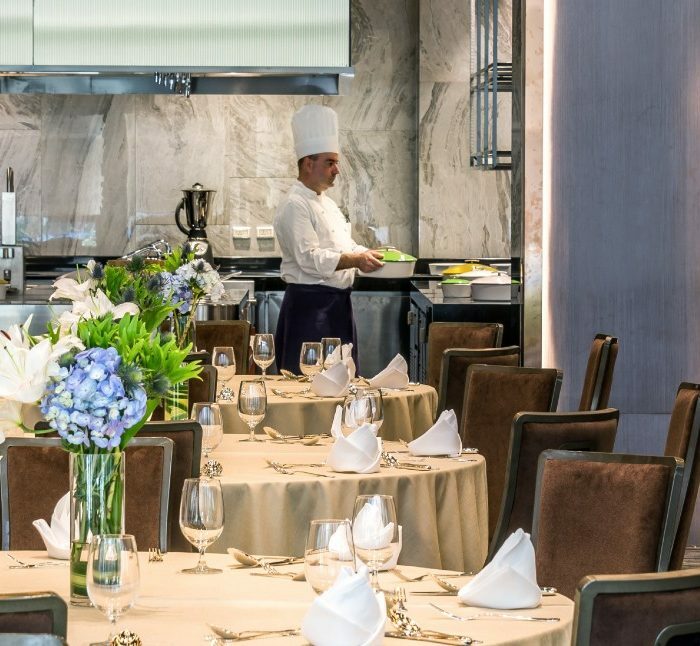 Pullman Bangkok King Power serves as the leading venue for your next Bangkok meeting and event whether it be for leisure, corporate conferences or functions. The hotel offers 20 sophisticated and elegant meeting rooms including 2 ballrooms, providing an ideal venue for both large and small scale events. 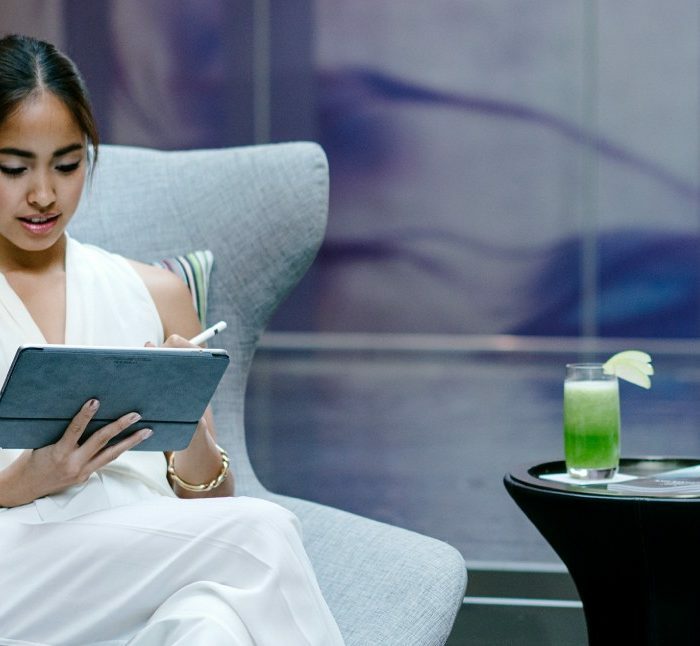 At Pullman Bangkok King Power, every single event is personally attended to by professional meeting planners and IT teams to ensure a flawless meeting each and every time. 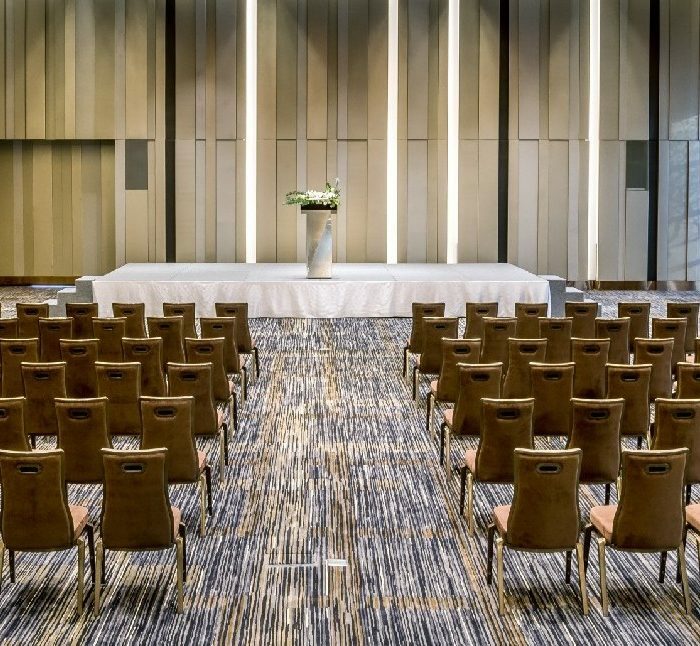 Ideally located in the heart of Bangkok, this Bangkok city hotel is only moments away from Victory Monument BTS station and Phaya Thai Airport Rail Link making your Bangkok meeting and event venue one of the most convenient to access. 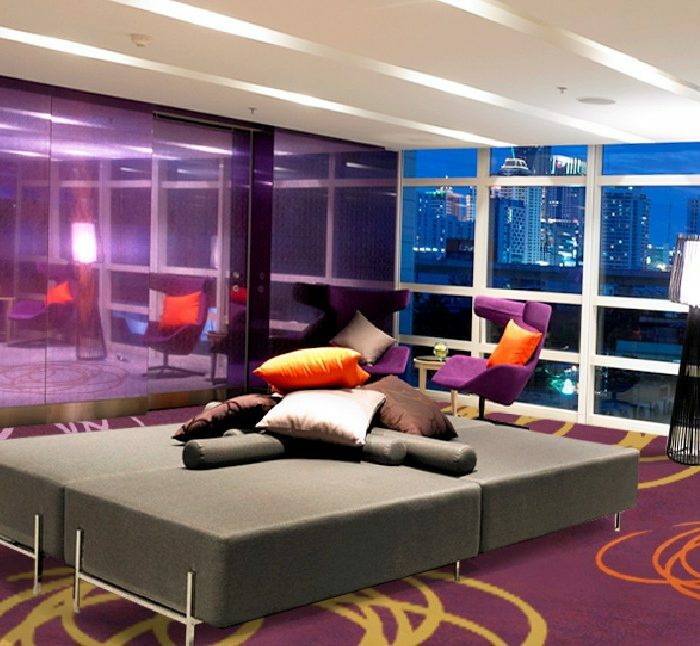 This Bangkok city hotel is also close to Motorway and Don Muang Tollway making guests easily access to both Suvarnabhumi Airport and Don Muang Airport. In addition, the hotel provides spacious free parking to ensure optimal accessibility. 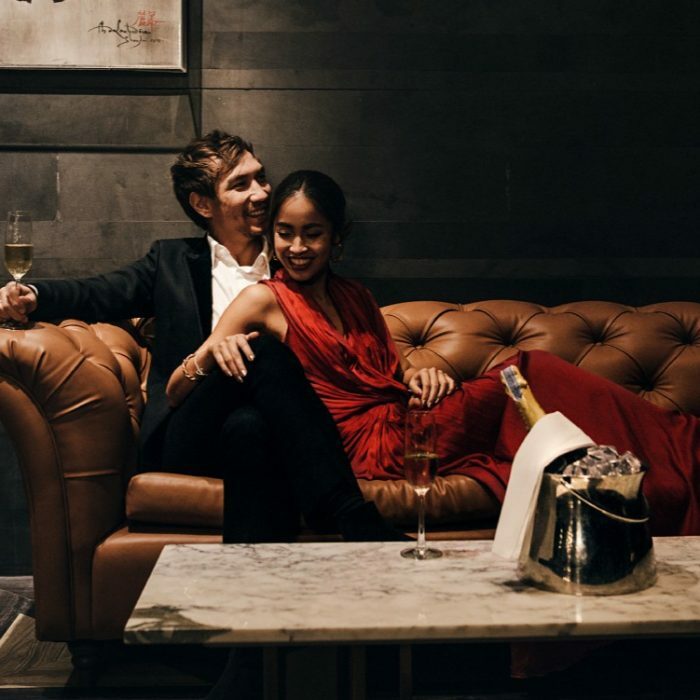 Impress your delegates with 5 bars and restaurants featuring Cuisine Unplugged with its renowned seafood and international buffet and Glen Bar with exquisite Thai food with creative modern twists. 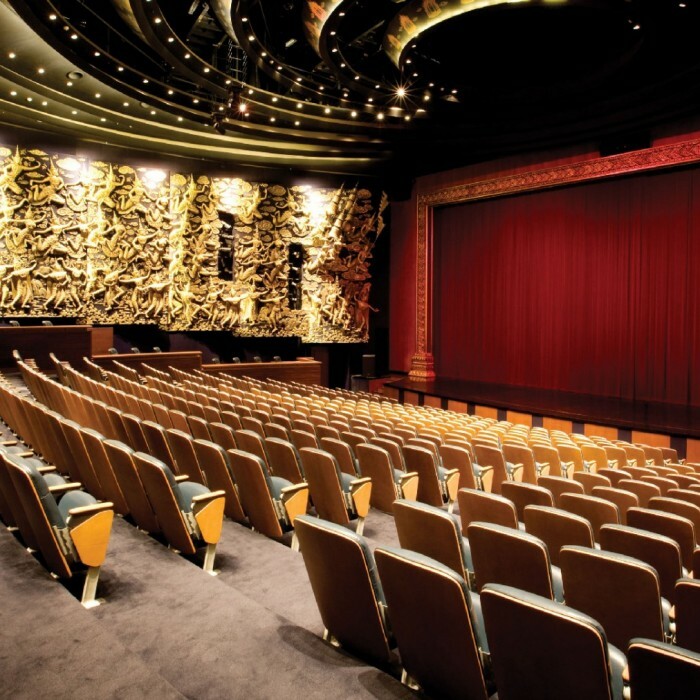 To round off your Bangkok meeting and event, you might want to invite participants to the adjacent 550-seat Aksra Theatre located inside the largest shopping complex in the city, King Power Rangnam. Make your stay in Bangkok even more memorable with an impressive array of tax-free merchandise and souvenirs as you shop with complimentary duty free cash vouchers and discount coupons just next to your Bangkok city hotel. 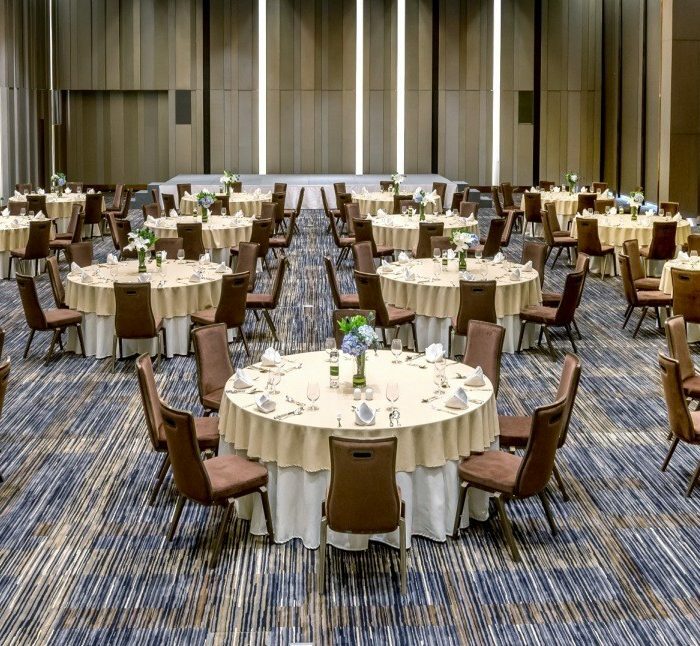 Pullman Bangkok King Power offers 20 versatile Bangkok hotel meeting rooms with two dedicated floors for meeting and two elegant ballrooms catering up to 600 guests. 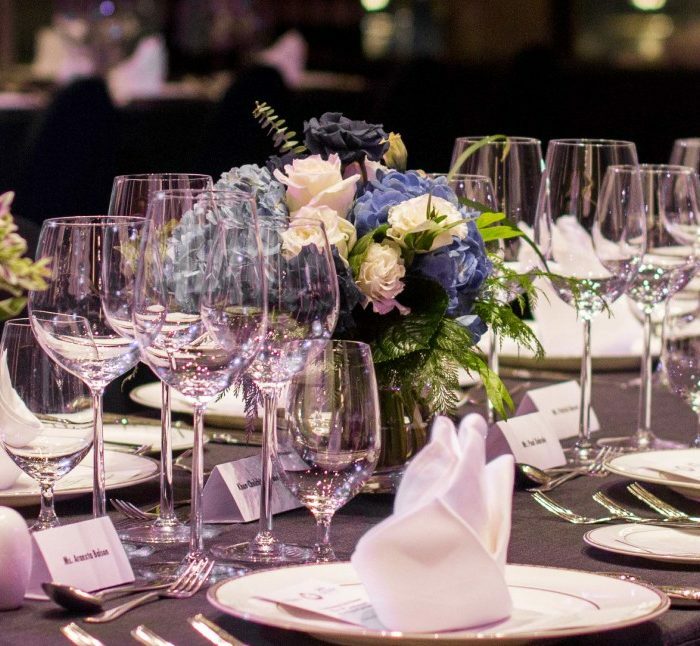 Discover one of the best private party venues in Bangkok with the latest audio visual equipment and elegant high ceilings at Pullman Bangkok King Power.